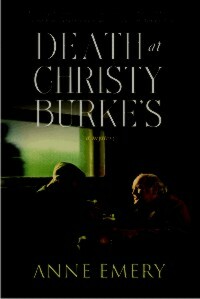 There’s a killer in Christy Burke’s pub in Dublin, according to graffiti painted on the wall. Father Brennan Burke, Christy’s grandson, is asked to investigate. Brennan, pals Monty Collins and Father Michael O’Flaherty, uncover dark secrets in the lives of the pub regulars. Meanwhile, ominous events are unfolding in Belfast and, it seems, coming home to roost in Dublin.